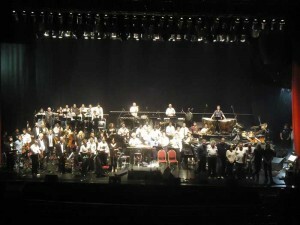 The concerts were the culmination of a South American tour that also included six band-only shows in Brazil, Chile and Argentina. 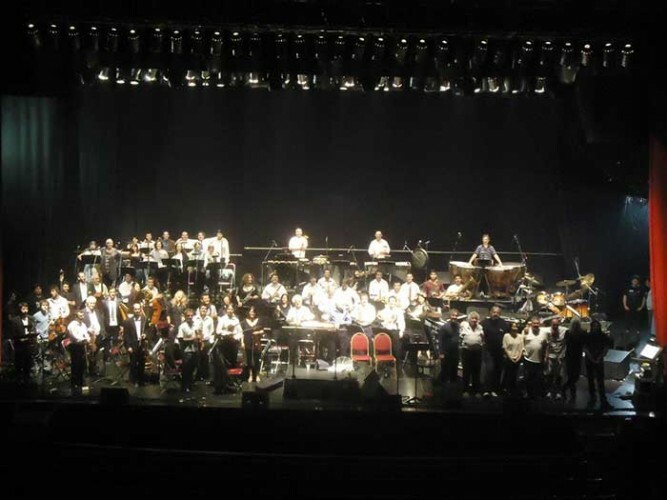 The final two sell-out concerts in Buenos Aires involved two different full orchestral shows, complete with a five-piece rock band, a choir, narration and solo singers. Front of House sound engineer and co-production manager Ian Barfoot, who has worked with Rich Wakeman on numerous occasions since 1985, was given the task of specifying the audio equipment for the tour. For this tour, Barfoot and his co-production manager Erik Jordan also specified DPA’s d:facto Vocal Microphone, which was used by the two main vocalists Ashley Holt and Cecilia Barba. Barfoot adds that Rick Wakeman’s long-time vocalist Ashley Holt was especially pleased with the DPA d:facto’s performance. As a firm fan of DPA microphones, Ian Barfoot says he always insists on having a good selection available for every show he does because they consistently deliver a great sound and are also incredibly durable, especially on tour.